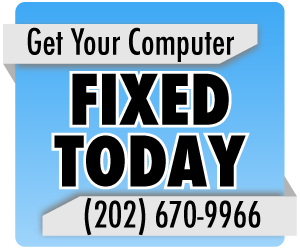 Before going to bed, you decide to shut down your computer and cut down on the utility bill. All your excitement and happiness dissipates as you realize something crazy: You can’t shut down your computer. 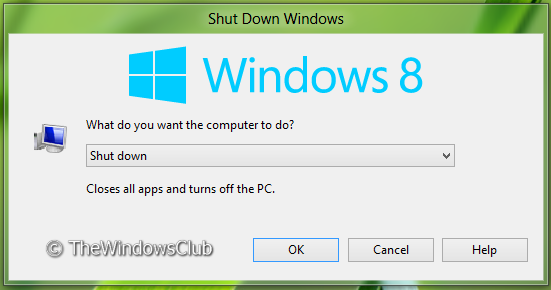 Shutting down the computer was always such as easy thing to do on Windows computers. In fact, it was a clear advantage in favor of Windows supporters. This new Windows 8 computer and all its crazy changes have now made it impossible to shut down the computer. It is supposed to stay on forever? Is it supposed to turn itself out? Help! Here are two ways to shut down your computer. •	Go to the Desktop on your computer and simply press alt+F4 at the same time. It will bring up the dialog box from above. It is by far the easiest step. Remember, that if you have other Windows open then pressing this shortcut will simply close out that Window. •	Press the Ctrl-C to bring up the Charm bar on the right side of screen. You can also do this by hovering the mouse in the right corner of the screen. From there, select the Settings Tab (The last one that looks like a wheel). -From within the Settings Menu, select the power button and you will see the options to shut down. It is important to remember that you also have the option of pressing the power button on the computer. Contrary to popular belief, pressing the power button more than likely will simply put your computer to sleep instead of directly turning it off. Pressing the mouse or keyboard will bring it back to its previous state without having to reboot the entire machine and potentially lose critical data. These computer training tips will save you critical time. Remember that you also have the option of putting the computer to Sleep, Restarting, or Logging Off. 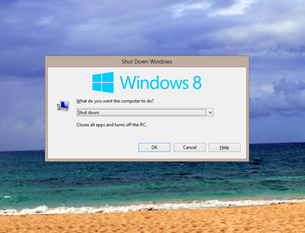 Windows 8 does not have to be incredible difficult or confusing. Learning these important shortcuts will prove vital in the end. We simply have to retrain ourselves on how to use Windows 8.